Grace is a passionate teaching artist and dedicated harp pedagogue. 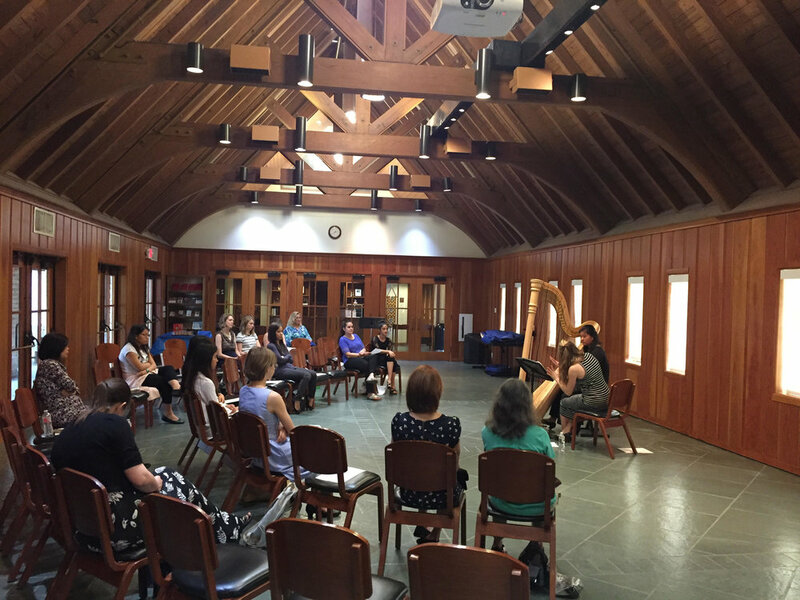 legacy of the harp with new students and audiences. Trained in teaching the Suzuki method, Grace taught at the Suzuki Music Institute of Dallas from 2016-2018, overseeing its growth from six to fourteen harp students in only two years. While studying at Juilliard in New York, Grace was previously harp instructor at the Turtle Bay Music School from 2009-2011. 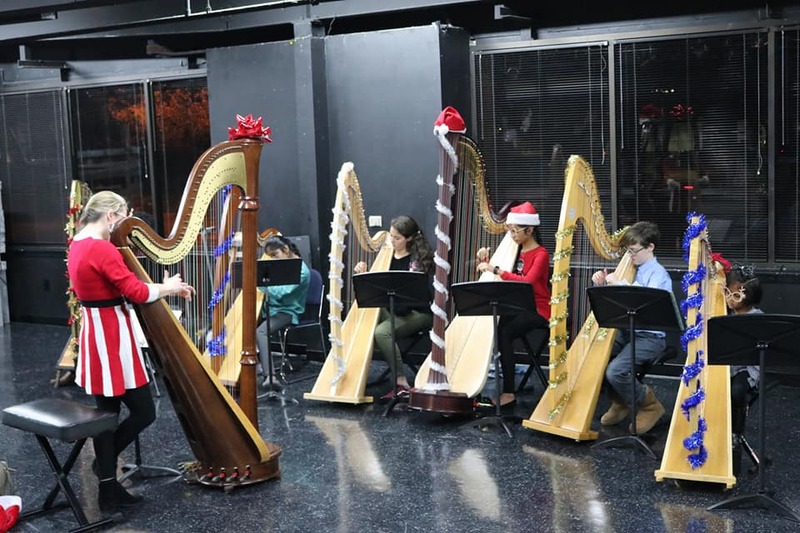 She has also taught masterclasses for the Virginia Harp Center, Greater Houston Chapter of the American Harp Society, and Texas Christian University Harp Institute. Now in Rochester, Grace is accepting a limited number of private students. Lessons offered in Suzuki Method or traditional; curriculum includes theory, solo literature, ensemble training, and regular performance opportunities. Students will also have access to discounted/complimentary tickets to Grace's performances. If interested in taking a lesson, please contact me to schedule a meet & greet!